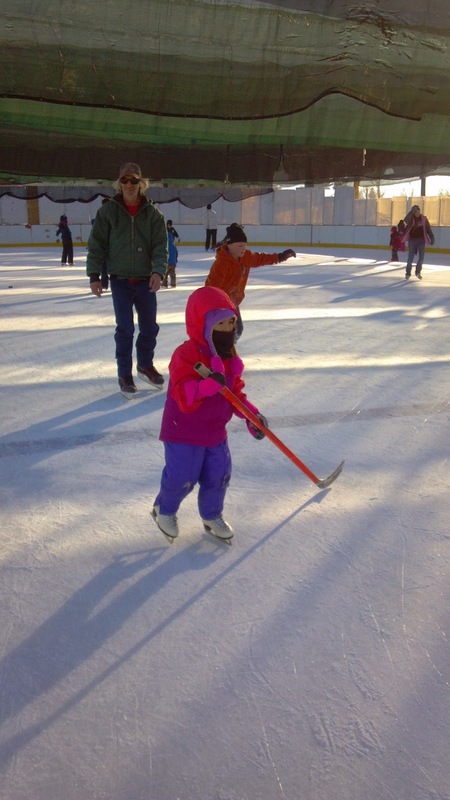 My Parenting Journey: ice skating! This is the second time when me and my kids went to ice skating with friends! 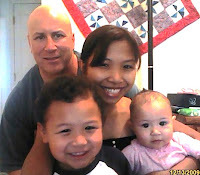 It was fun but it was pretty cold that time. We stayed about almost 2 hours. The kids did pretty good! they learn so fast! It was so fun to watch my little girl playing hockey by herself. 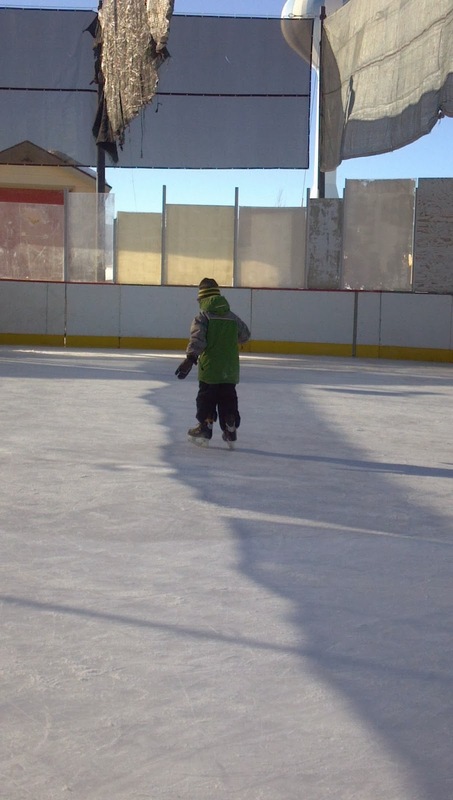 My little boy still practicing, he fell many times but he keeps going because he really wanted to learn how to skate. I learn a little bit too, I try not to fall so I keep it slow :-) well, we might come back again next time and do more practice that way for next year we will be able to bring daddy with us to go ice skating!